The current Mazda3 gauge cluster. 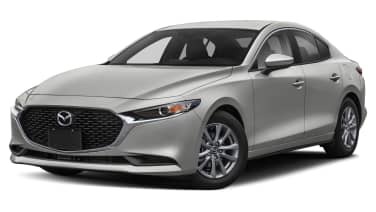 Most everything divulged about the 2019 Mazda3 so far has focused on the trick Spark Controlled Compression Ignition (SPCCI) Skyactiv-X engine. If a series of photos posted on a Chinese website are accurate, it looks like Mazda has novel plans for the cockpit as well. 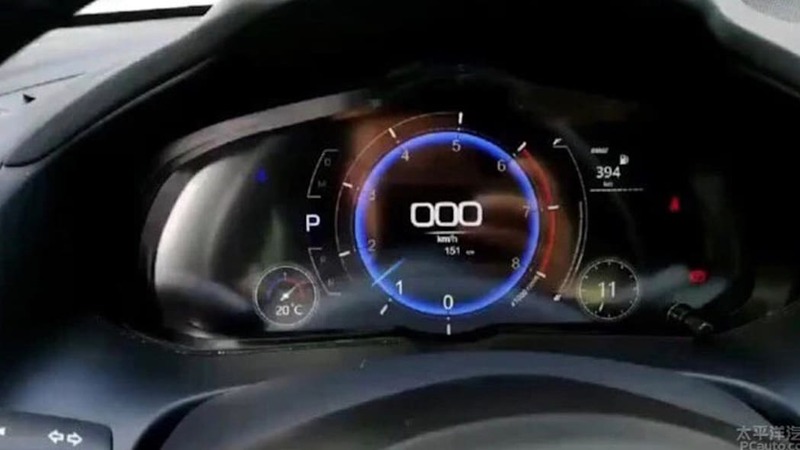 The three images show a three-color, all-digital gauge cluster in two different configurations. The first configuration places a three-digit speedo in the center of a blue-ringed tachometer, with gear indicator and water temp displays on the left, fuel range calculator and what appears to be a funky clock on the right. 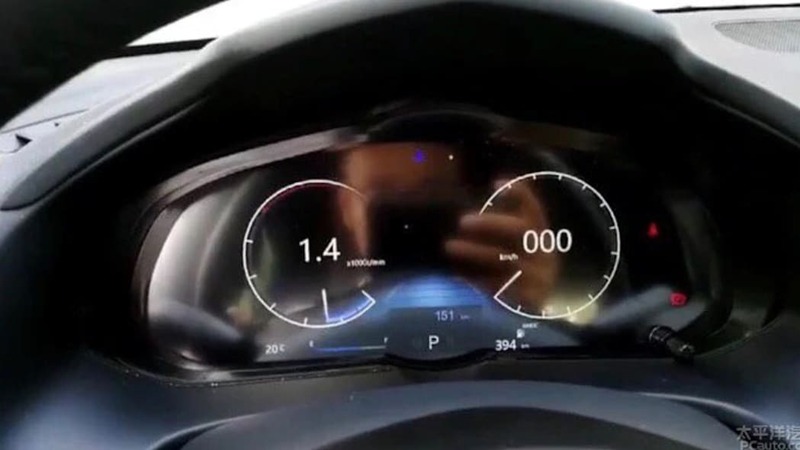 The second configuration splits the tachometer to the left and the speedo to the right. In between them is what looks like a road surface display for automatic cruise control. Trip info lies just under the blue-banded road, while water temp, fuel gauge, gear indicator and range info line up across the bottom. 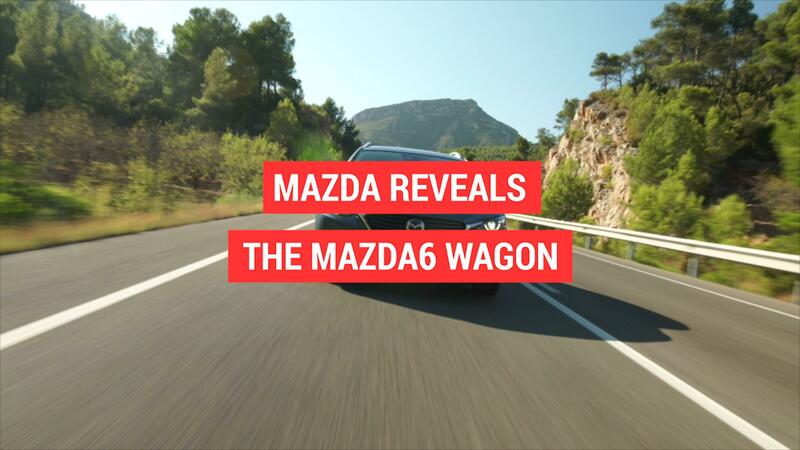 A swath of empty space on the left could be where Mazda's relocated the current car's passel of warning signals. 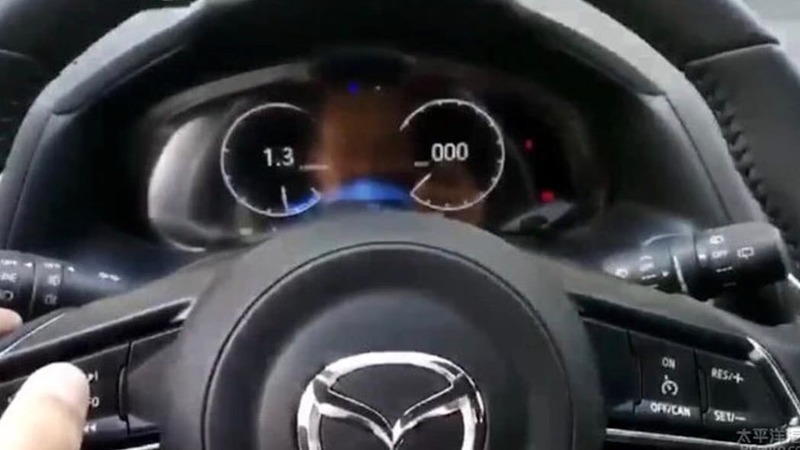 Of note: Everything around the digital gauges appears to come straight from the current Mazda3. The instrument panel surround, the steering wheel and buttons, the stalks, all of it is lifted from today's car. 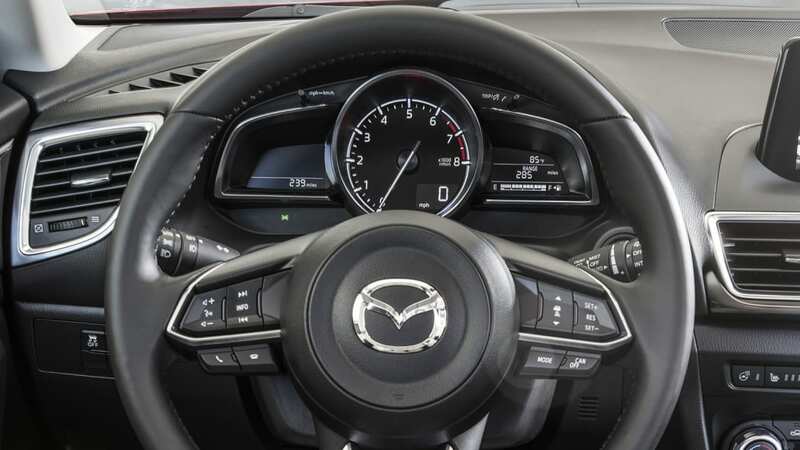 If the photos are what's headed our way on some trim of the 2019 Mazda3, though, they show a clean, handsome evolution of the no-nonsense cluster in the current compact hatch. Mazda's worked up a head of good press on the run-up to the Mazda3 launch for both the engine and the dynamics. We're told we'll get between 10 and 30 percent more torque from the 2.0-liter SPCCI Skyactiv-X, and about 25 percent better fuel economy compared to today's 2.0-liter Skyactiv-G. Handling-wise, the jinba ittai philosophy — horse and rider as one — has led to engineers reworking everything from tire sidewall stiffness to multi-contoured torsion elements and the mounting and shape of the seats. The hatchback's torsional stiffness climbs by 30 percent, any excess rigidity countered by 7.5 meters of "matrix resin material" applied in 16 places on the body "to absorb vibration and dissipate it as heat." The point has been to eliminate dynamic static between the driver and the road, and then to give the driver the best natural seating position to take advantage of the body's reflexes to dynamic input. At the same time, this digital gauge cluster might also give that driver something tasty to look at.